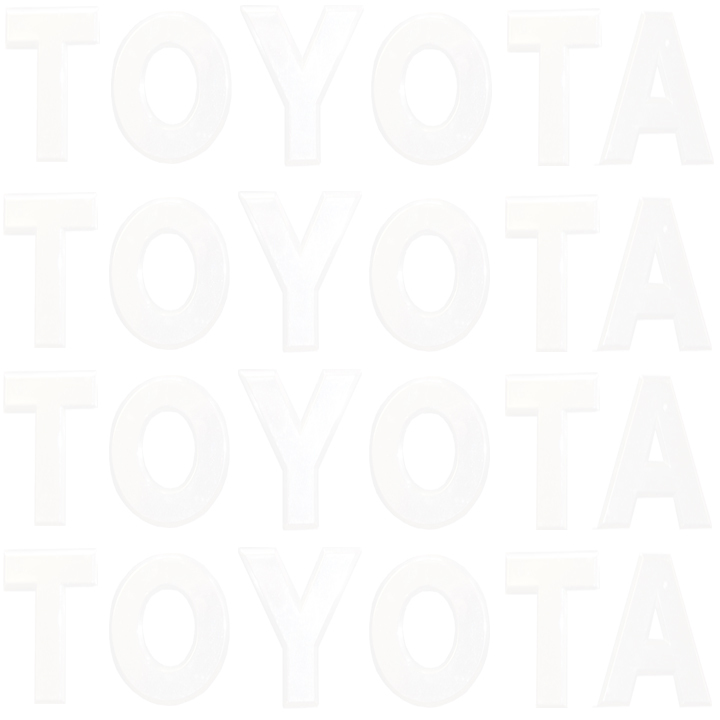 We specialize in the sale of Toyota Trucks and 4 Runners from the years of 1984 to 2005. The older models we sell are the 22R and 22RE's, being that these are Toyota's best and longest lasting engines made. The newer models with the 2.7 litre 4 cyl. and the 3.4 litre V6 engines are the next best engine that Toyota has produced. We selected these vehicles because of the their quality and high standards that Toyota has put into them. We hand pick each vehicle, and look at them as a pet. We want to know where they have lived, what they have been fed, and how they are treated. R & B Auto stands behind ever vehicle we sell. When you buy from us you become part of our family and will always get parts at our cost and our mechanic at a lower rate. Always servicing what we sell.. BROKER VEHICLES, CAN'T FIND WHAT YOU WANT, LET US HELP!! !